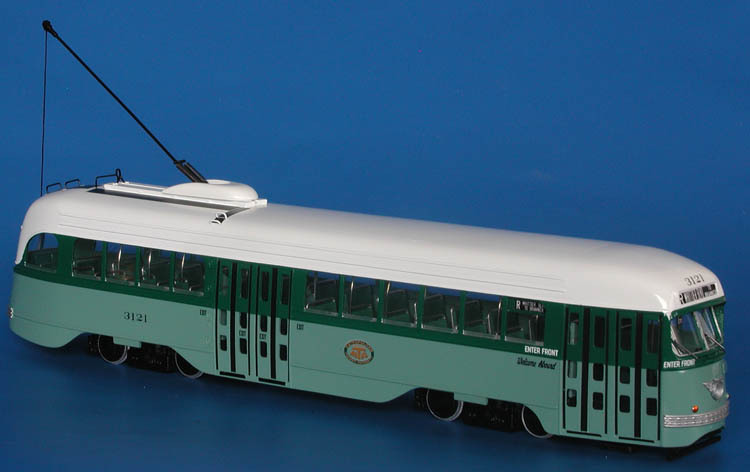 Model 1945 white 798 (los angeles transit lines 2401-2422 series). 1945 White 798 (Los Angeles Transit Lines 2401-2422 series). 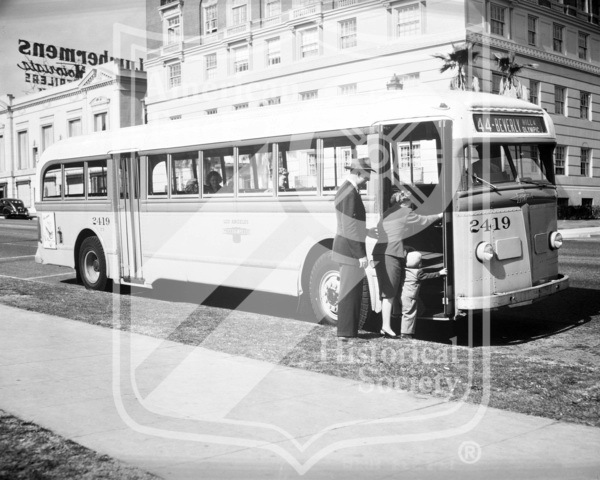 In 1947-1947 former Los Angeles Motor Coach Lines White 798 buses of 3366-3387 series of 1945 delivered were absorbed into Los Angeles Transit Lines fleet and were renumbered into 2401-2422 series. 1937 Los Angeles Metropolitan Transit Authority St.Louis Car Co. 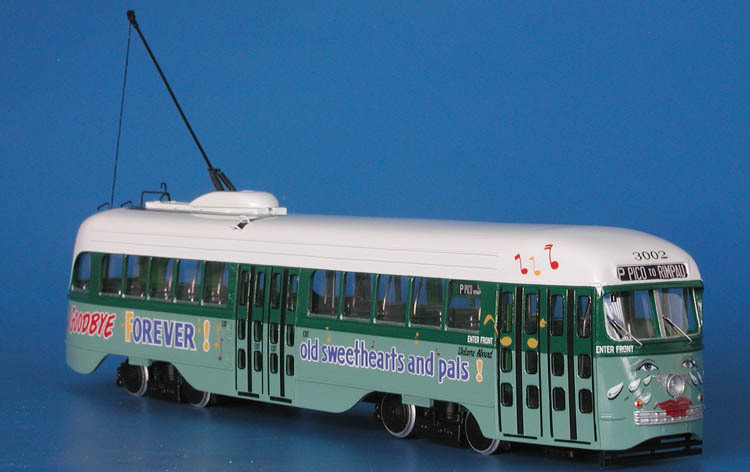 Type P PCC 3002 "The Crying Trolley". 1943/44 Los Angeles Metropolitan Transit Authority St.Louis Car Co. 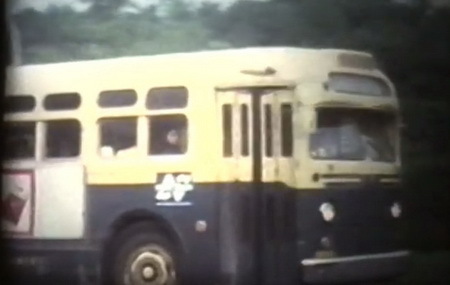 Type P-2 PCC (Job 1641; 3096-3125 series) - post 1958 two-tone green livery. 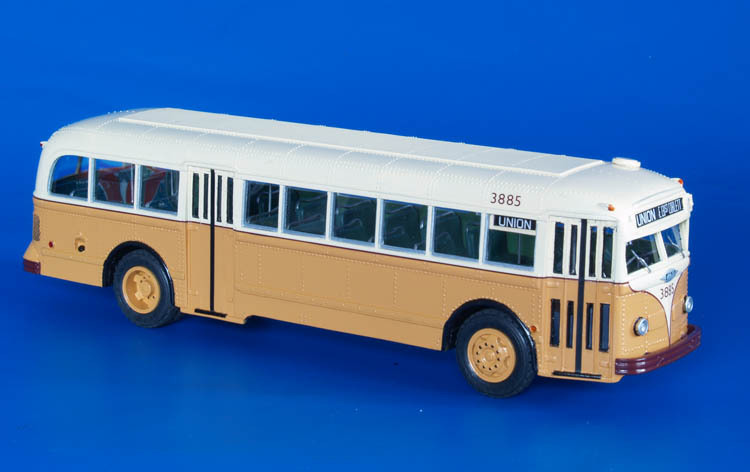 1946/48 White 798 (Cleveland Transit System 3800-3954 series). 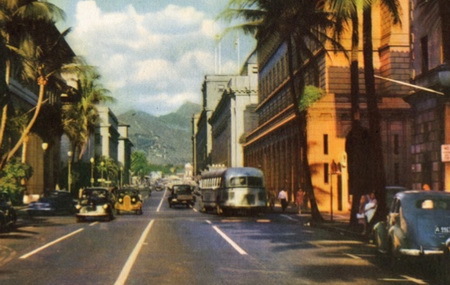 1946 White 798 (Honolulu Rapid Transit Co.).